The Samsung Galaxy S9 / S9 Plus is a feature packed smartphone. 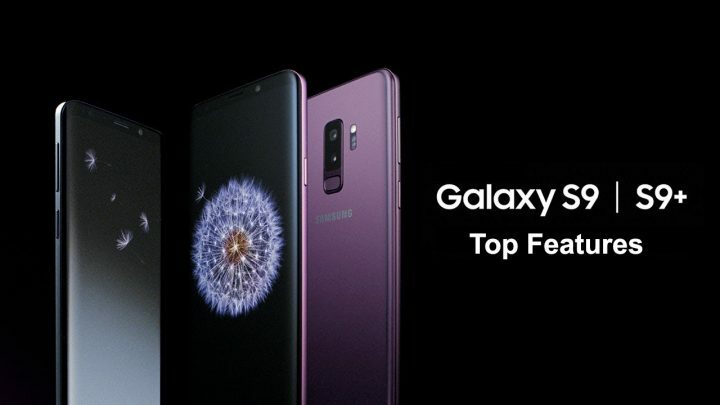 Here are the top ten Galaxy S9 / Galaxy S9 Plus features that make Samsung’s flagship one of the best Android phones on the market. Take a look at our Best Phones for 2019 list. Check out the prices for an unlocked Samsung Galaxy S9 and S9 Plus at Amazon.